I had a couple of people ask me how I get my eyelashes to look voluminous and long from the picture I posted on my facebook over the weekend. 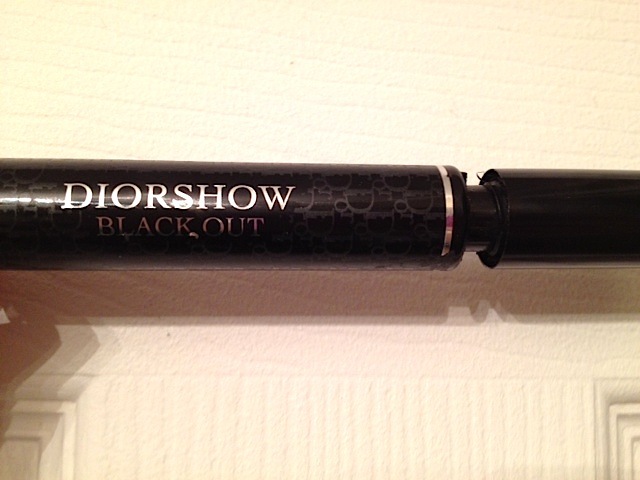 I am wearing the DiorShow Black Out Mascara by Dior (retails $28.50). I really like this mascara as it gives the appearance of longer, voluminous, and thick looking lashes. The brush itself is a normal medium sized mascara brush. The mascara itself is a little gooey, however, this makes layering on coats easier. If you are layering on coats, just a word of warning, the mascara does tend to dry quickly. Also, since this mascara is water-proof it is a little difficult to get off. I love that the color matches my black eyelashes. I not only wear it when I go out on the weekends, I also wear it to work. How do I use this product differently for daytime wear versus nighttime you might ask? During the day I only put one to two layers on. For a nighttime look (or a special event), I curl my lashes then use a couple of layers (usually three to four). It really makes my eyes pop without having to wear fake lashes.